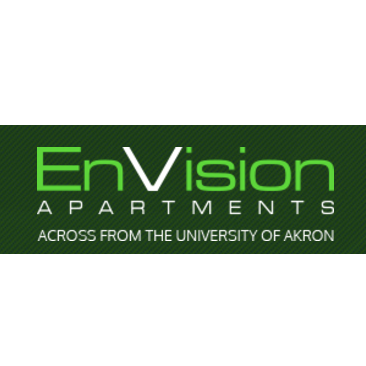 When you live at EnVision, you will be surrounding yourself with the most elite undergrad and graduate students attending the University of Akron. It’s a fun, trendy environment of students who are serious about their success and future. With luxury 2 and 3 bedroom, fully furnished apartments and upscale amenities from the fastest internet on campus to parking right at your front door, you have everything you need to achieve your goals.